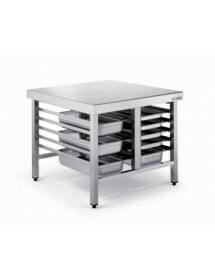 The working groups of central type are frequently used in professional kitchens as support tables and food preparation. 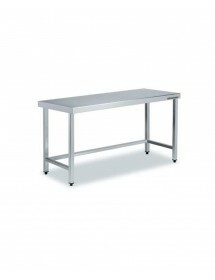 The workshops are suitable for any type of occupational requirement, having simple tables, or to attach the center of the kitchen. 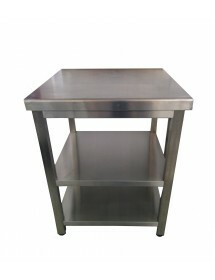 Generally are usually made ​​of stainless steel, which prolongs life. 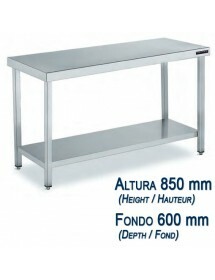 In workshops are usually working with three dimensions: length, or front, or bottom depth and height of the table. Our core working groups are classified by height and depth. Within each product can choose different length dimensions. 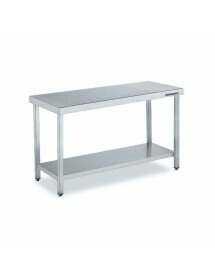 Generally tables typically have a height of 850 mm or 900 mm. 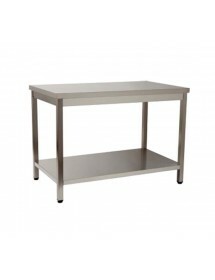 Some tables have legs that increase the height of the table.